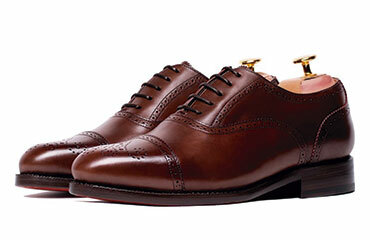 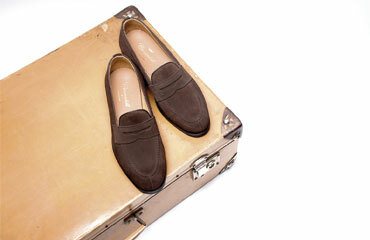 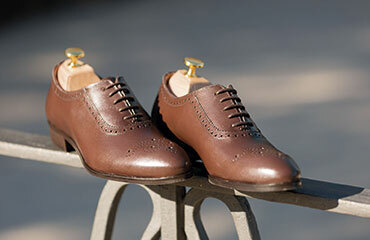 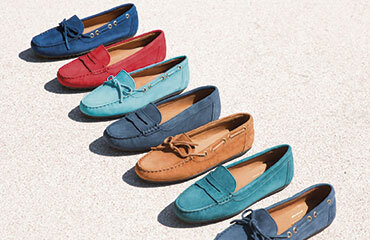 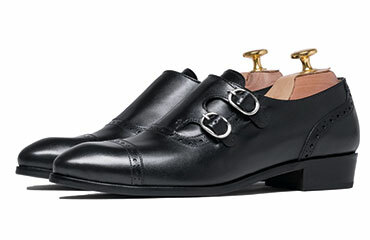 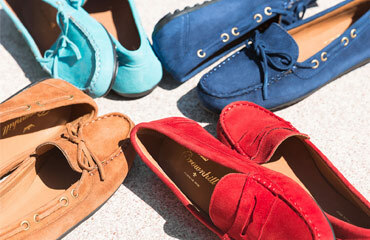 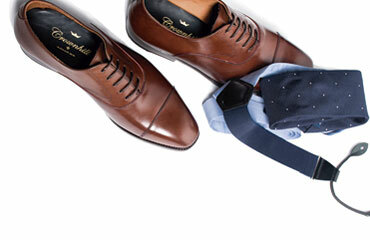 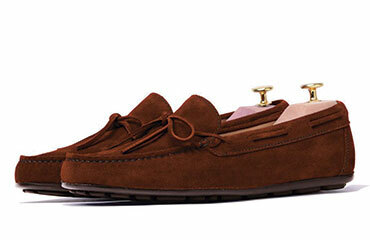 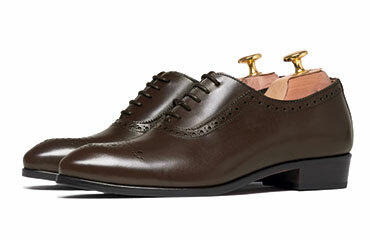 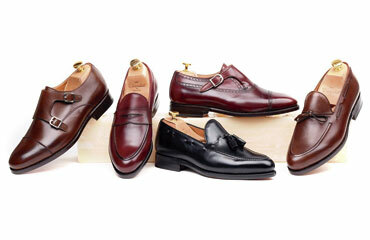 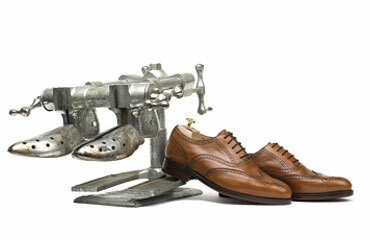 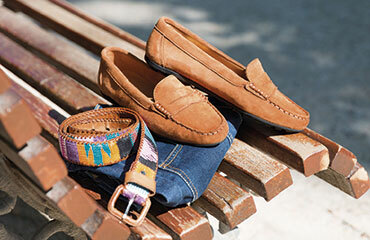 The Mens Tassel Loafers are dress shoes with a cut and esthetic very masculine. 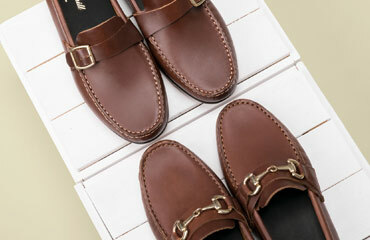 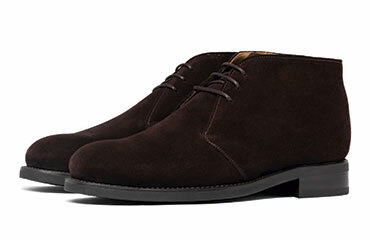 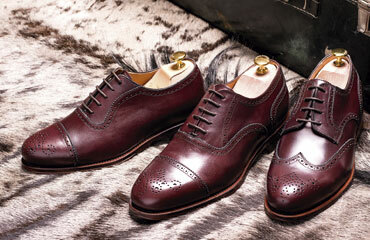 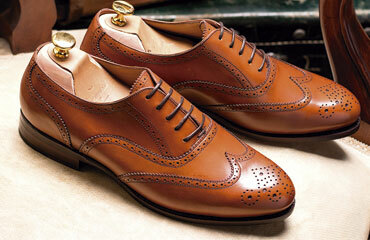 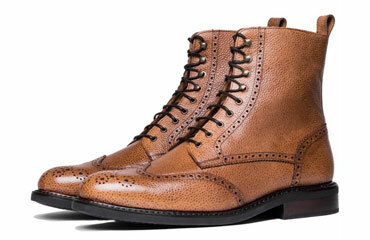 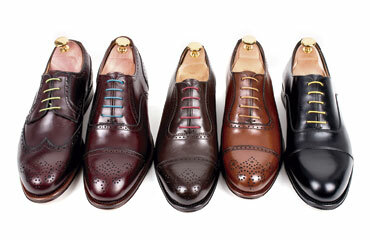 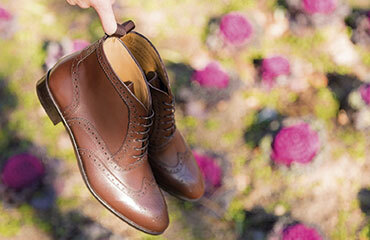 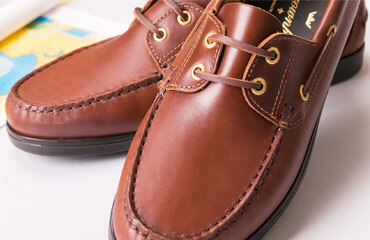 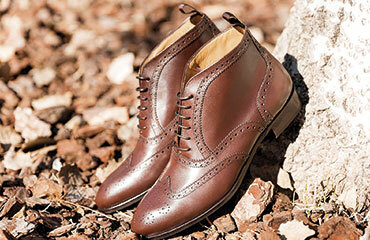 Its absence of closure and its adornment on the instep makes it a comfortable footwear while being sophisticated. 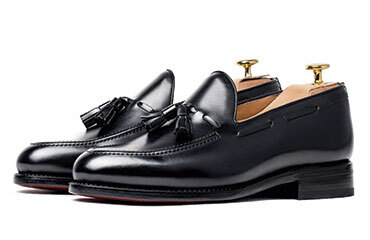 The tassel loafer have laces that go around the extremes of the shoe through different tunnels and which extreme converge in the instep where stays the characteristic of the decoration, two tassel made of leather or suede that makes beautiful the line of the classic shoes and with a lot of personality. 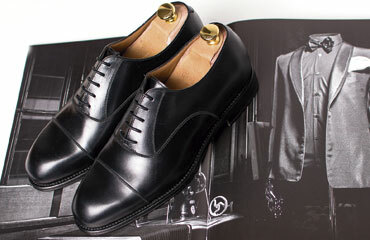 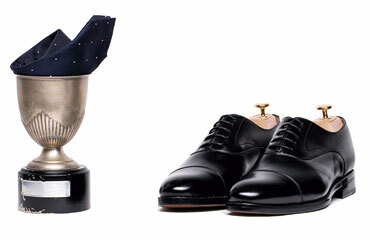 In fact, these always have been part of the essential equipment for a business man, thanks to the elegance and the relative formality, the esthetic is more closed than other traditional models. 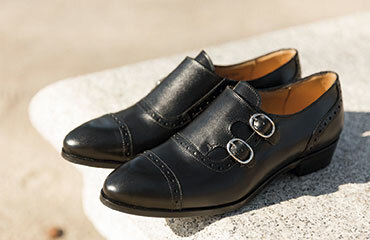 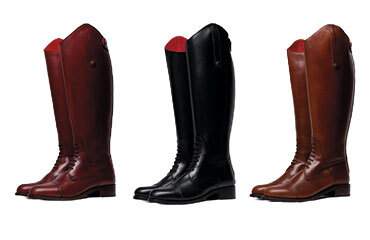 These are made of different materials, going from the exquisite leather Premium Box Calf and the suede that gives a plus of warmness and finest. 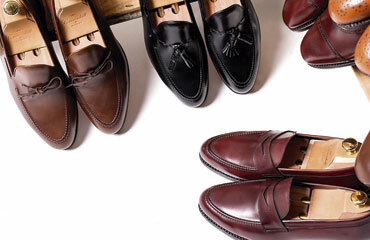 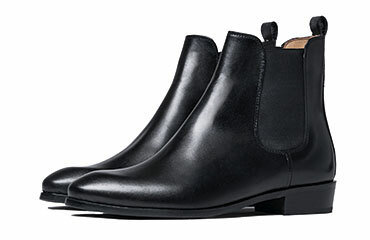 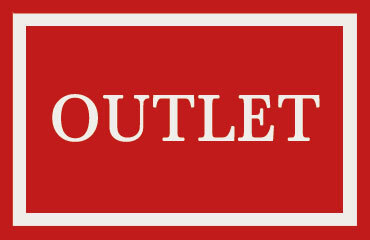 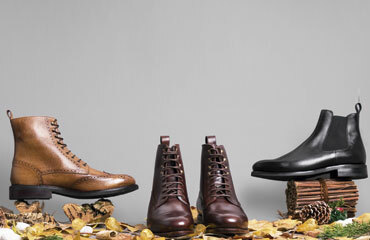 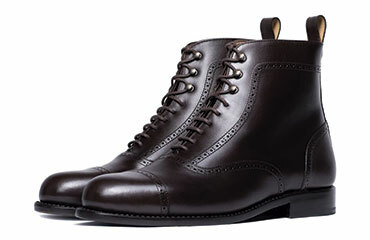 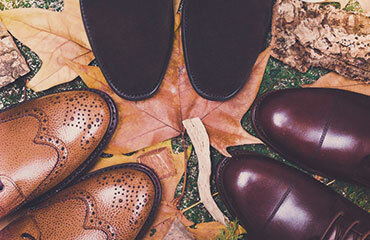 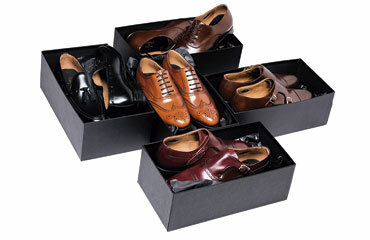 Besides this, you can find them in different shades from the dark ones like the black or the bright one like the red wine, being perfect if you are looking for a suit shoe, or maybe a brown if you are looking a shoe to accompanied you to the casual occasions and that corresponds to a comfortable shoe like this one.